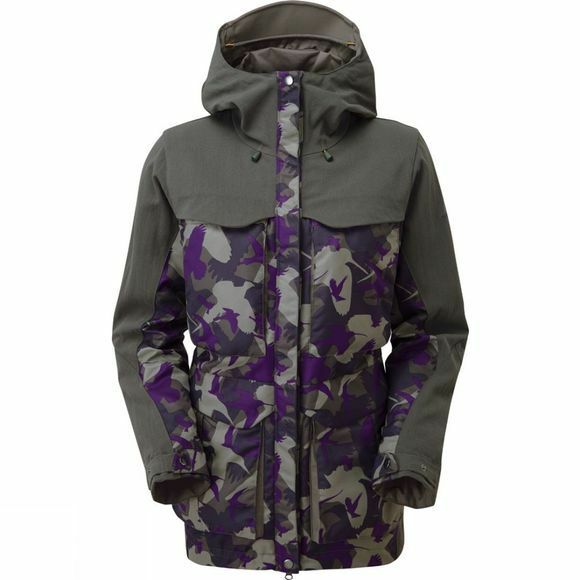 The Womens Alauda Jacket from Chris Packham is a fully waterproof jacket inspired by nature so you can enjoy nature to the fullest. 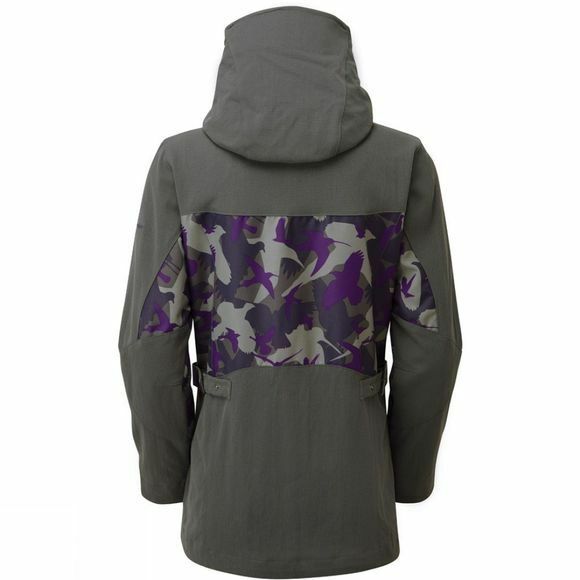 With an exclusive print that from a distance looks like traditional camo print but when examined in closer detail it is actually a vibrant detailed print full of different animals, insects and trees. Made from a hardwearing canvas material with reinforced areas, it is designed to be crawled in through bushes and trees, wherever your adventure takes you. With plenty of storage options for all the wonderful treasures you find while out and about, there is also room for your 7 inch tablet for maps and researching what you find. There is also a removable botanists bag for storing your findings and a magnifying glass for examining your findings either on the go or when you get home. You'll be amazed at what you can see when you just stop and look.